At AMC Insurance Services, our mission is to provide the best available coverage and outstanding service to each and every one of our clients. By helping our clients identify their individual and business insurance needs, we can develop the most comprehensive and cost-effective solutions for them.Our team includes professionals who have a thorough understanding of the business and our client needs. We are built on the foundation of trust, honesty and integrity. It is our goal to ensure each and every client feels like a guest in our office and an integral part of our organization. With the ever changing market, our goal is to develop exceptional programs that our clients can rely on to succeed and grow. We constantly improve our insurance products and services in an environment that promotes creativity, problem-solving ingenuity and overall excellence. The Bone & Biscuit Co. 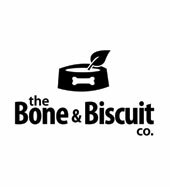 Since the opening of the first location in 2008, the Bone & Biscuit Company has continually maintained the highest standards and quality of natural foods, supplies and accessories. We define quality by evaluating the ingredients, manufacturing techniques and nutritional value of every product. 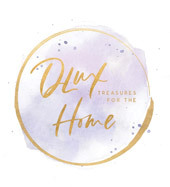 Our product lines include only the finest high quality raw, dry and canned foods, an abundant selection of natural treat, homeopathic supplements, unique artisan baked goods, clothing and comprehensive range of “boutique” toys and general care items for everyday use. 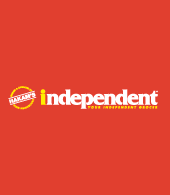 Our mission is to provide pet owners with the education and knowledge to make informed decisions about the pet products they choose for their beloved companion’s. 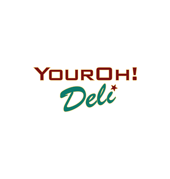 Featuring all the great tasty treats that you love in a restaurant atmosphere. With deep roots in the West Coast, G&F Financial Group is the 10th largest credit union in BC. We proudly serve over 26,000 members and manage more than $1 billion assets under administration. A credit union that does it all, from online banking to investing, and business banking to insurance, we bring a progressive and personal view to all your banking needs. 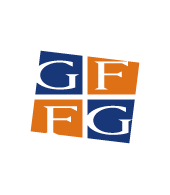 G&F Financial Group is dedicated to serving the local community – helping people, businesses and communities achieve success; whether that be through financial advice and products, or via donations and volunteer service. Healing the mind, body and soul from Mother Earth through to the Heavens. Customers create their own artisan style pizza, choosing from Unlimited Toppings (one price) which are Fast Baked (2 minutes) in our award winning ovens. Two sizes available: Classic (10”) and Mini (6 ½”). Also on the menu are Caesar Salads and freshly baked Donut Bites. Dine in or take-out. 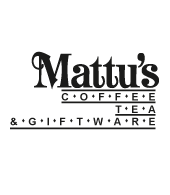 At Mattu’s we have been proudly serving gourmet coffee and tea from all over the world for over 21 years, but coffee and tea isn’t where we stop. Mattu’s is cleverly designed as a one-stop-shop cafe and coffee shop an now serves Specialty Coffees, Wine, Beer and Coolers! In our store, we offer a wide range of products; from beautiful teapot sets and coffee mugs to delicious sauces and an extensive range of coffees and teas. In our cafe, sit, relax by the fire place or on our patio and enjoy a delicious latte, comforting cappuccino, refreshing smoothie or even a glass of wine or a cold beer. The Misha Candy Store brings together an assortment of Japanese candy and sweets, as well unique snacks, drinks and housewares. 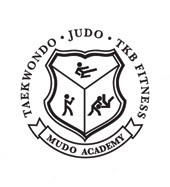 Mudo Academy of Martial Arts & Fitness’ focus is on developing the mind so that students will know how to resolve conflicts without the use of physical force. They stress that there are no such things as fighting words and those who give into such notions have not yet been able to conquer themselves. 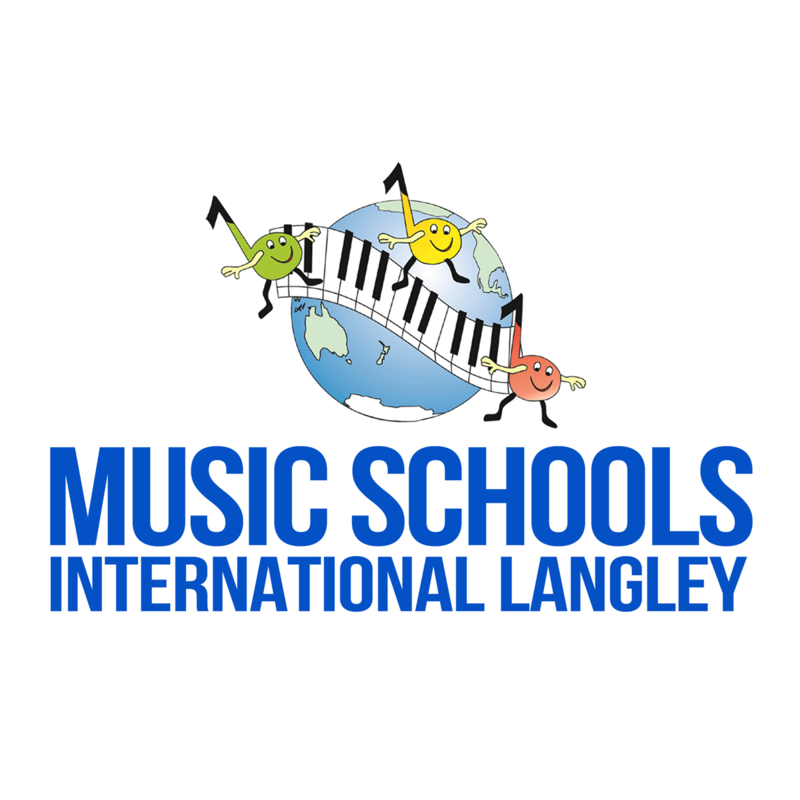 NEW LOCATIONAt Music Schools International (MSI )we are committed to quality fun music education. We offer a wide range of options including pre-school music classes, group piano and singing classes. We offer private piano, singing and guitar lessons. 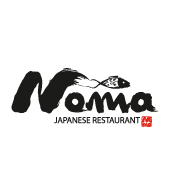 At Noma Sushi, we serve sushi rolls, tempura, lunch boxes, party trays and traditional dishes made from the freshest and highest grade ingredients. We are committed to deliver our customers with the best possible service and to keep our prices reasonable. 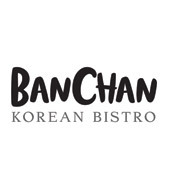 Friends and families are invited to enjoy our diverse menu and welcoming atmosphere in a relaxed and friendly environment. Join us today and experience the great taste! Peak Valley Active Health is a new multidisciplinary clinic that offers Chiropractic, Massage Therapy, Acupuncture, Personal Training and Concussion Management. The team at Peak Valley Active Health is excited to work with you to provide high quality, patient-centered and evidence-informed care to help you reach your health specific goals. The Pollyco Group of Companies is a privately owned real estate investment and land development company based in Western Canada with offices in Vancouver, Prince George, Prince Rupert, British Columbia and Calgary, Alberta. 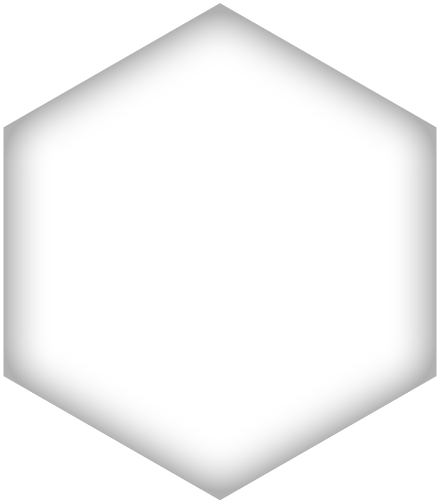 Pollyco was formed in 1993 and currently has more than 20 projects in British Columbia and Alberta. 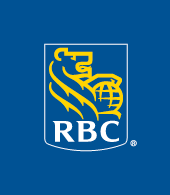 We are one of Canada’s largest banks as measured by assets and market capitalization, and are among the largest banks in the world, based on market capitalization. We are one of North America’s leading diversified financial services companies, and provide personal and commercial banking, wealth management services, insurance, corporate and investment banking and investor services on a global basis. 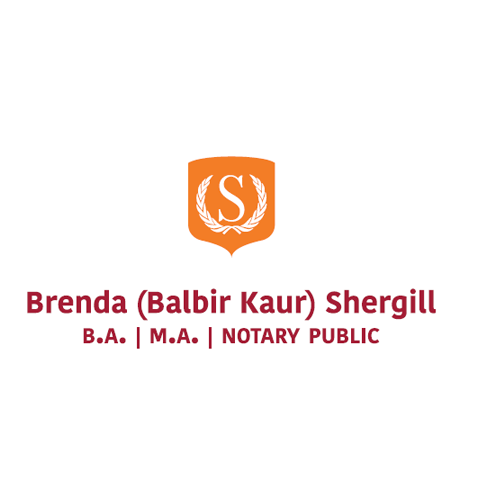 We employ approximately 80,000 full- and part-time employees who serve more than 15 million personal, business, public sector and institutional clients through offices in Canada, the U.S. and 44 other countries. 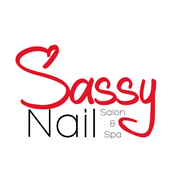 Providing Manicures, Pedicures, Waxing, Artificial Nails, and more! We are your one stop shop for hands and toes. Great service at great prices will bring you back time and again. We take pride in providing a clean and sanitary environment for our clients. Bring a friend or bring a party! Group appointments are welcome. Please contact us for more information. 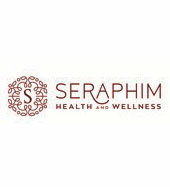 Seraphim Health and Wellness is a locally owned and operated multidisciplinary clinic offering Registered Massage Therapy, Chiropractic Care, Physiotherapy, and Traditional Chinese Medicine to the Langley community. 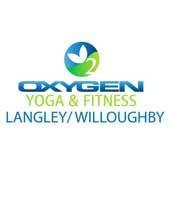 We are taking a team approach, working together as you need us to, to help you be your best. 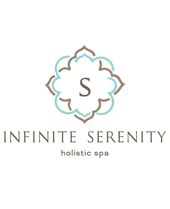 Whether it be for maintenance, for recovery, or for general health and wellness, we are here to serve you as best we can. We process direct billing to most extended benefit plans and offer online booking for your convenience. Come by and get to know us! Be Inspired by some of the most Prestigious Cosmetic and Fragrance Brands in the world. 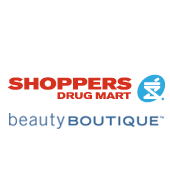 Discover the full service Beauty Boutique – Indulge in Beauty with Estée Lauder, Clinique, Lancôme, Darphin and many more . Our Pharmacy is available to administer most vaccinations and complete Medical Reviews for your overall health and wellness. Thank you for picking up your necessities from our well stocked store, we pride ourselves in being available to assist you in your shopping needs. Let us show you the value of our free Optimum Rewards Program today. At SmileTown Dentistry Langley, we focus on providing a nurturing yet exciting experience in a kid friendly environment. We make your child’s visit fun and entertaining while providing high quality care. Our goal is to keep your kids smiling through early adulthood and provide education that will keep their teeth and mouth healthy for a lifetime. strEATS pays tribute to flavours from all over the planet that made their way into our fridges. We ate our way around the globe and married our strength with a world of flavours. First, we made the best Fish Taco you’re ever likely to eat and then we heaped some Canadian inspiration on top of our fries and made amazing Poutine. But that wasn’t enough! There are so many wonderful flavours out there that we started putting everything that inspired us into Tacos and on top of Poutines. 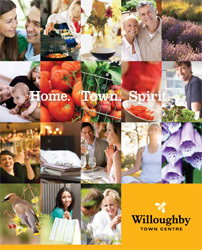 Fresh, hand prepared ingredients; bold, global flavour collisions, and sustainable sources. No speed limits on these STREATS! 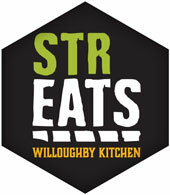 Since it was street food that inspired us in the first place, our name strEATS was born. 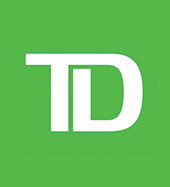 TD Canada Trust – for your investing, mortgages, banking and small business needs. 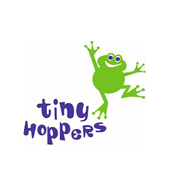 Welcome to Tiny Hoppers Awarded Winning Early Learning Centre. At Tiny Hoppers our focus is to provide quality programs lead by professional staff. Our carefully planned programs are lead by trained instructors and are designed to help develop your child’s social, emotional, fine motor, gross motor and cognitive skills. We offer programs including Full-time/Part-time Infant/Toddler Care, Full-time/Part-time JK/SK Care, Preschool Care, Before and After Care, Birthday Parties, Summer Camps, as well as Play classes for baby. We want to ensure that every child’s experience at Tiny Hoppers is truly magical. 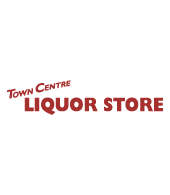 A unique and enjoyable shopping experience awaits you at the Town Centre Liquor Store. We have over 500 wines from all around the world, many of them not available in most stores. We have an extensive selection of craft beer in single servings to quench your curiosity and your thirst. Our walk-in beer cooler boasts imports, craft and domestic beer.We are strong supporters of micro breweries and wineries in BC. High end or value, shop our liquor aisles for a favourite beverage or for something you haven’t tried before, our staff are pleased to assist you in finding that perfect something for entertaining and enjoyment. Join us on weekends for samplings as well. We offer free tastings to help you make that right decision! 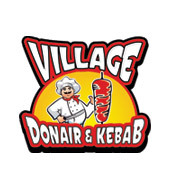 Village Donair & Kebab offers beef, lamb, chicken and falafel options. We are a full service optometry clinic that provide personalized eye care, advice, options, and follow up. Our team of optometrists and highly experienced eye care staff are here to care for all of your vision needs. We handle everything from adult and children’s eye exams and complicated contact lens fits, to eye emergencies, diagnosis and treatment of eye diseases and co-management for eye surgeries such as LASIK. Infants should have their first comprehensive eye exam at 6 months of age. Our office provides dental services for the whole family, including pediatric dentistry, sports mouth guards, cosmetic and restorative dentistry, and more. Our office is a brand new, high tech, modern space – but with a cozy and welcoming atmosphere – and our dentists and staff have many years of experience and training and look forward to serving you and your family for years to come. You will have the comfort of knowing that all your dental needs will be provided, using the latest in dental technology, by a team that cares about your dental health, in an office that is part of the trusted 123 Dentist family of networked dental providers. Full service small animal veterinary hospital; treating dogs, cats, pocket pets and some exotic pets. 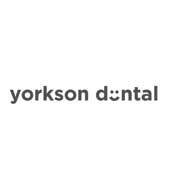 We’re much more than just your dental care provider, we care about each member of our community. You will have the comfort of knowing that all your dental needs will be provided, using the latest in dental technology, by a team that cares about your dental health, in an office that is part of the trusted 123 Dentist family of networked dental providers. Qualico is a family-owned company. Our Western Canadian values have made us who we are today. Quality is our baseline. Stewardship is our pledge. And our reputation for building solid, long-lasting homes has been earned one home at a time. Please visit qualico.com for more details.